Galvanized steel wire Ø 3 mm for hoses of 1/2" to 1" 1/4. 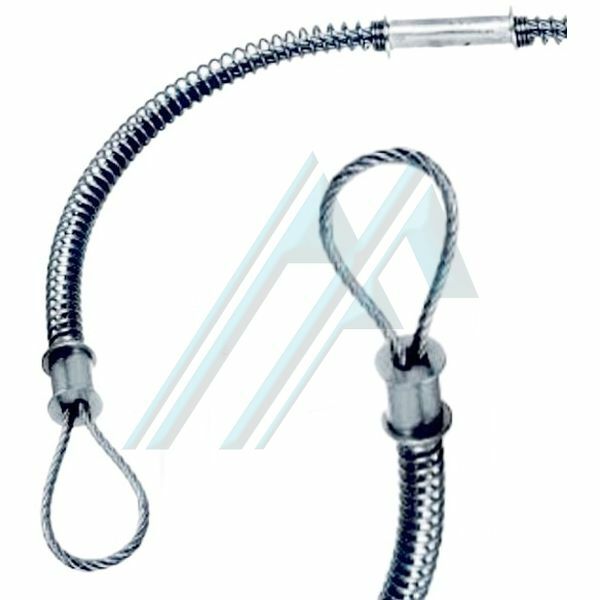 Suitable for connection of hose installation and hose to hose. Steel Cable clamps out of aluminum. 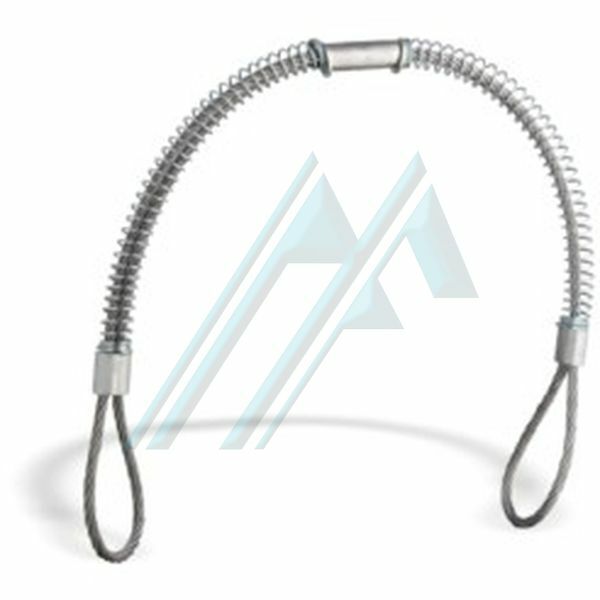 Cable antilatigazo that ensures the safety of injury and damage to property in the event of failure or accidental breakage of hoses. 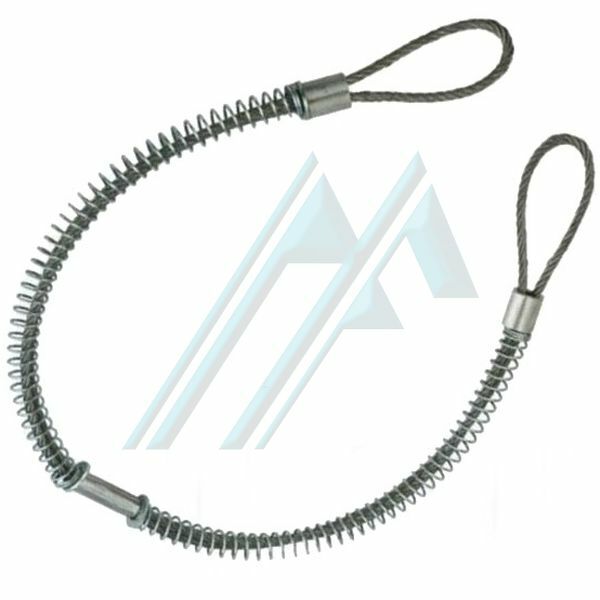 Corrosion-resistant, high-strength steel / aluminum. General purpose hose for air, oil, burst, water, drilling, steam, sand blasting and other uses of high pressure.